I don’t understand why, but the telecom companies like Airtel, Idea don’t provide USSD codes openly. So customer faces problems while checking own number, 3G/4G data & balance left in the account. That’s why we are going to provide you 100% working Airtel USSD codes to check balance, internet, offer of the day & exciting plans. There are 2 helpline numbers. You can call on 121 number which is chargeable. If it’s not working then try 198 (toll free number). If you want to check how much 3G/4G data you have used, then there is simple way to track. Dial ussd code *141# & wait for popup to appear. Now click on ‘balance inquiry’ to know the data used along with talktime validity. 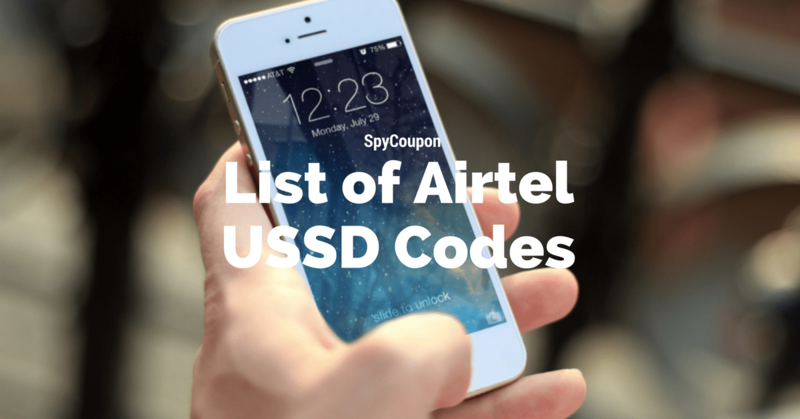 Code to check Airtel Offer of The Day? Actually, there is no USSD code to see the airtel offer of the day on your number. 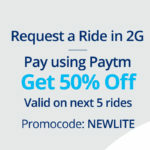 But you can try the number given below to discover some awesome offers. 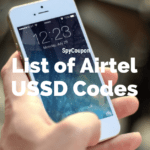 What’s code to check Airtel special offers? Airtel has wide range of plans and you can customize it as per the requirement. These special offer include extra talktime, balance or free calling minutes. You don’t need to dial any ussd code, just call on 12131 (toll free number). Then choose your offer from the given list. Call on 121314 for special offers on data & sms. Call on 121312 for talktime offers. Call on 121313 for ISD offers. Call on 121311 for special local & STD offers. Simply dial *1# to get your mobile number within a second. But there’s also an alternate way. Dial *121# and in the next window select ‘my balance’ option. It will tell you mobile number first followed by main account balance. Friend in need is a friend indeed! Airtel gives you facility to share talktime with your friends who are on the same network. To transfer your balance, dial *141#. It will show you an option – share talktime. Press 1 option to continue. Then a dialogue box will appear and it will ask you to enter an amount. You can enter any amount between 5-40 Rs but some extra money will be deducted as a charge. This process can be repeated up to 5 times a day, however sharing balance can not exceed 30 times in a month.